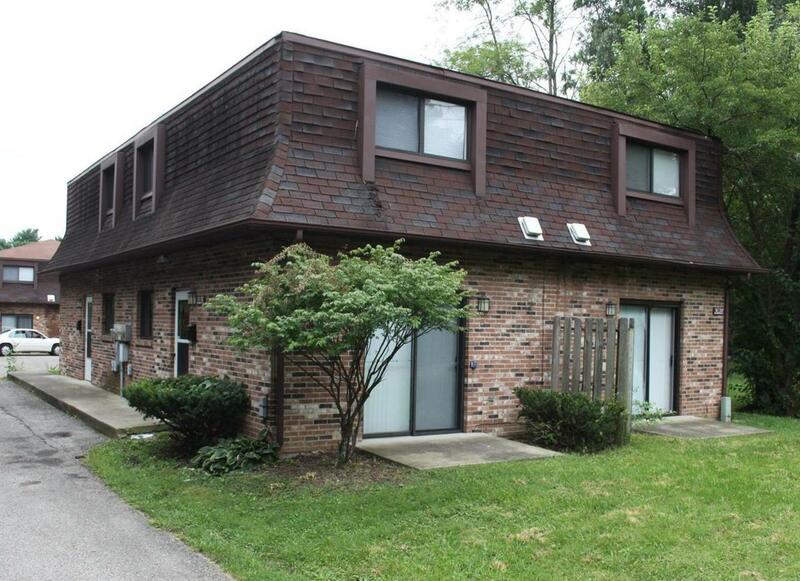 An 8-unit apartment development in 2 buildings. Approximately 850 Sq Ft, each townhouse consists of 2 Bedrooms & 1 Bath upstairs, Living Rm, Dining Rm, Kitchen (open concept) & 1st flr Laundry. All units are Electric and include Washer, Dryer, Frig, Range, Dishwasher, wall-mounted A/C unit, & 2 Private entrances (via front door & sliding glass door). Units are carpeted & tiled. No basement. 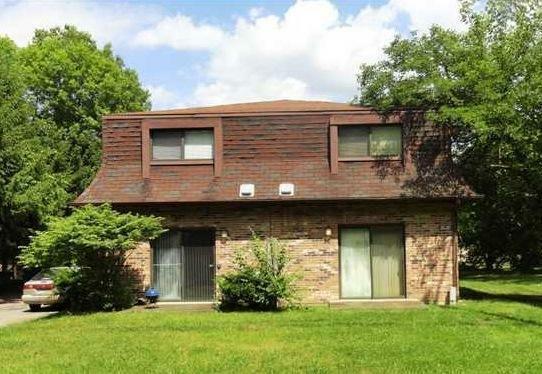 Built in 1986, all brick exterior with an off street parking lot & a storage/maintenance shed. Water & trash pickup (dumpster picked up by City of Columbus) included in rent. New roofs (2018). Newly updated rents are $650. per month. May need up to 48 hours to show.